To comply with the FTC, I am disclosing the fact that with certain products on this site, I will earn an affiliate commission should you follow the links provided and make a purchase. In fact, you should assume any links leading to products or services for purchase on eBay or Amazon are in fact affiliate links from which I will receive compensation. 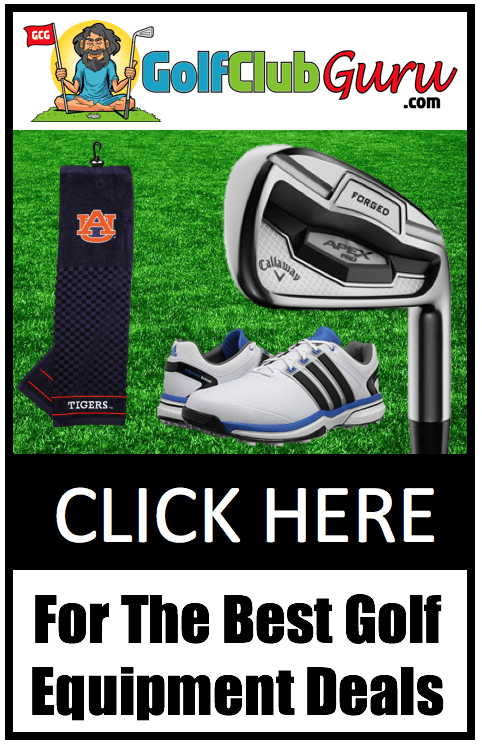 GolfClubGuru.com is a participant in the eBay Partner Network Program and the Amazon Services LLC Associates Program, which are affiliate advertising programs designed to provide a means for sites to earn advertising fees. Affiliate programs and affiliations include, but are not limited to, the eBay Partner Network and the Amazon Services LLC Associates Program.